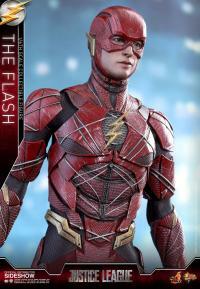 Gaining tremendous popularity in The Flash television series, the character has become widely popular worldwide in recent years. 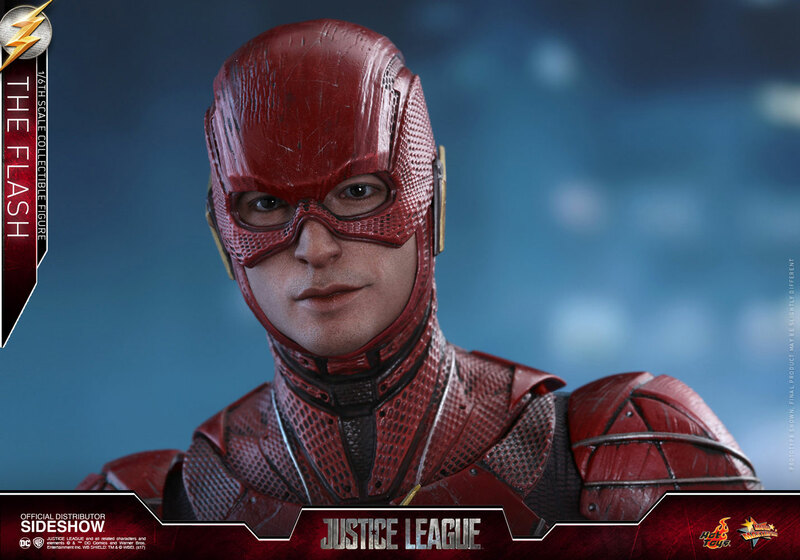 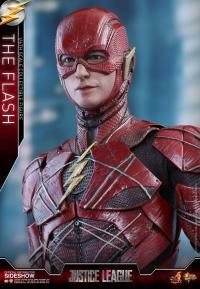 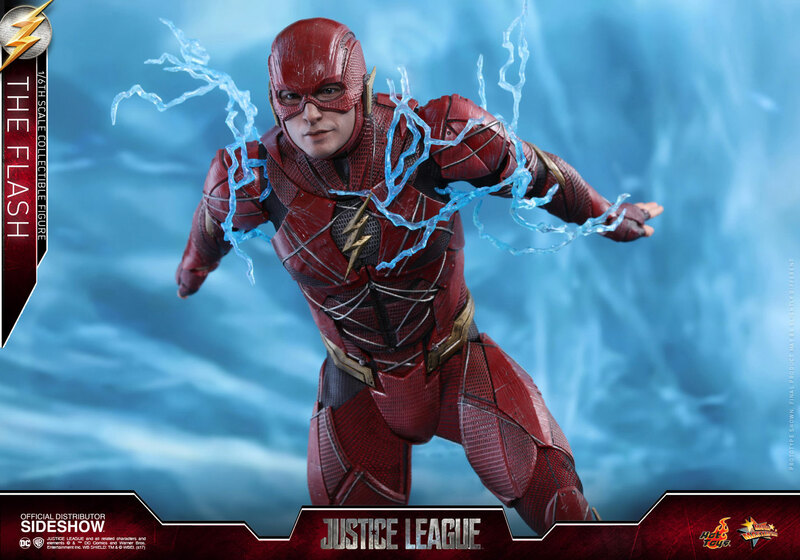 Best known for his superpower of the “Speed Force” that enables The Flash to move at an incredible speed and generate bolts of lightning, a lot of fans can’t wait to see the fastest DC Comic superhero in the movie Justice League. 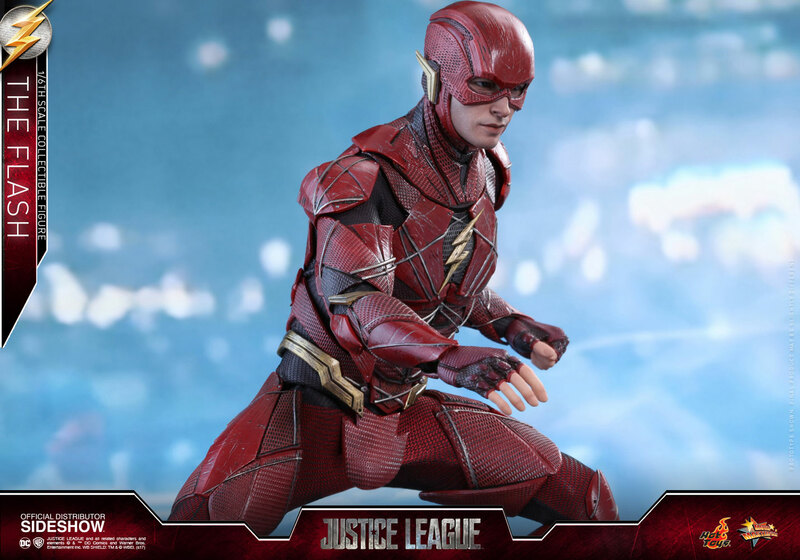 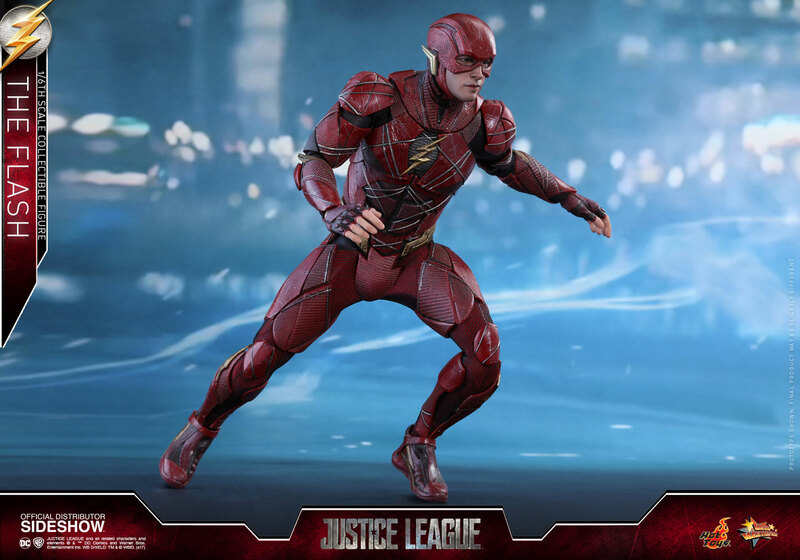 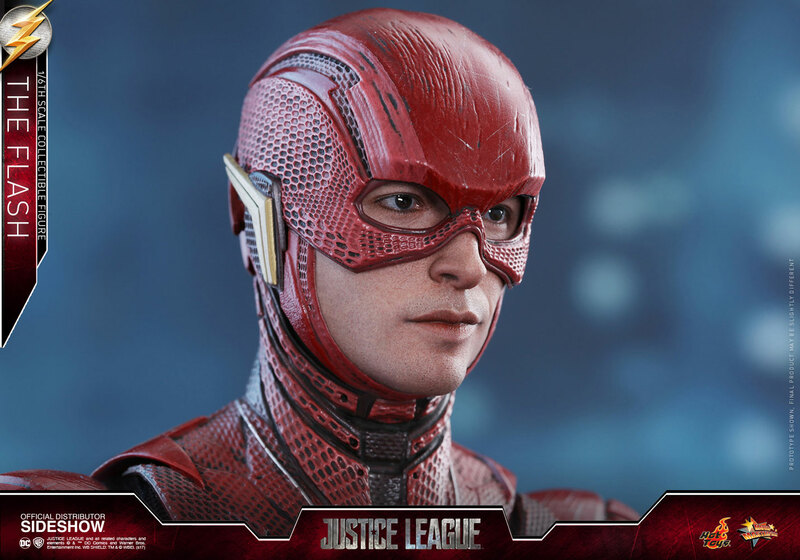 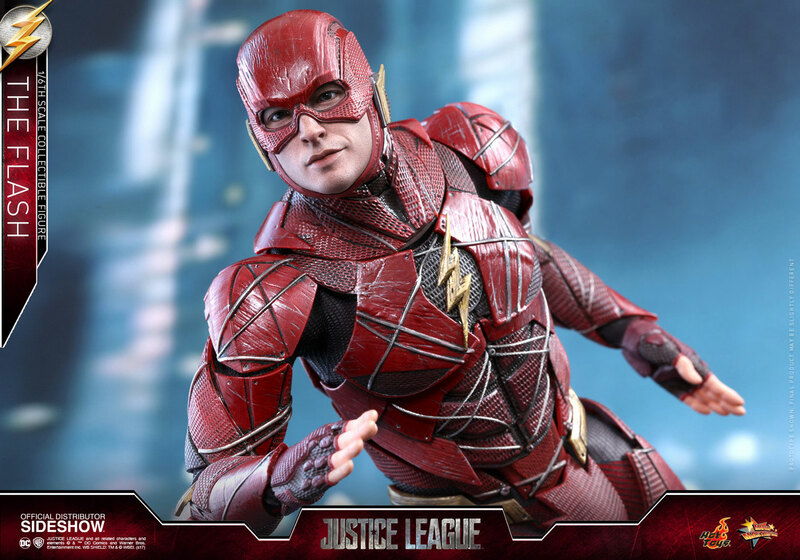 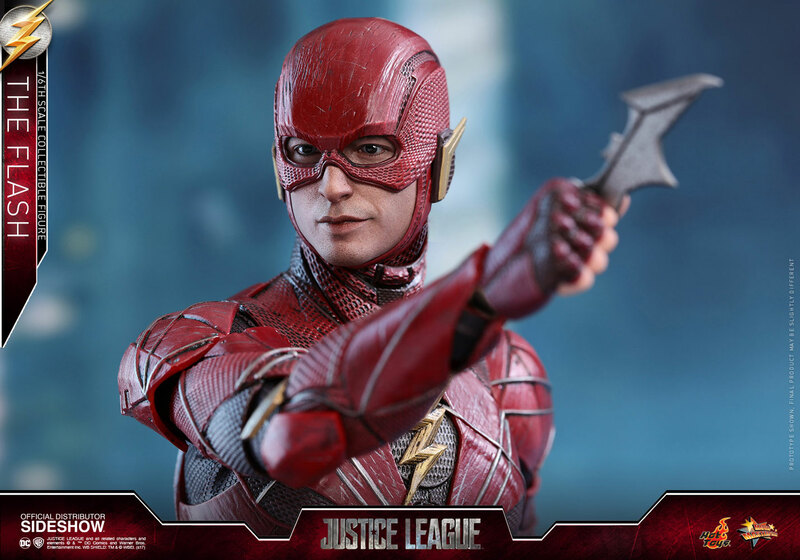 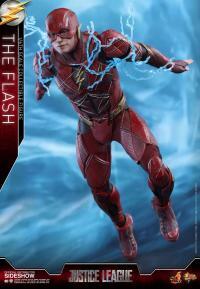 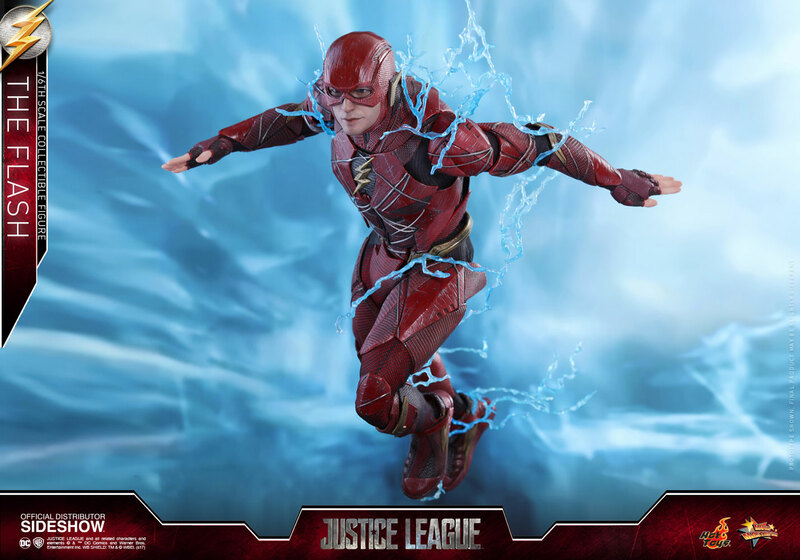 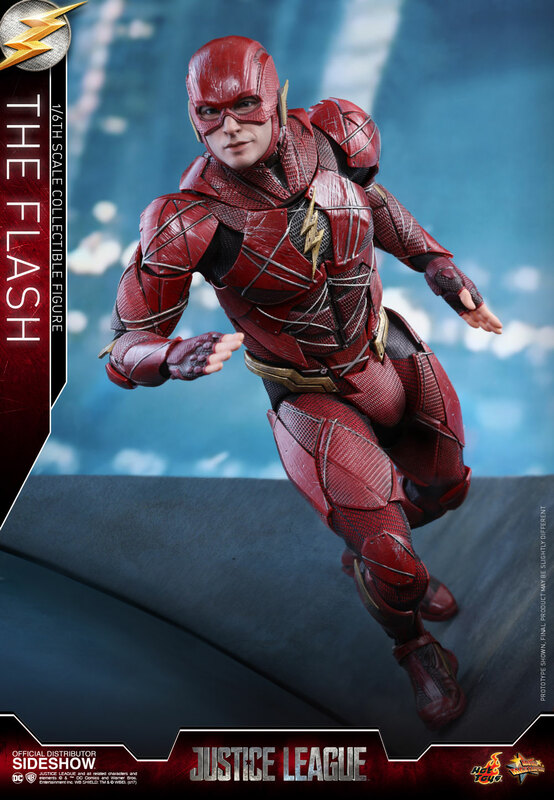 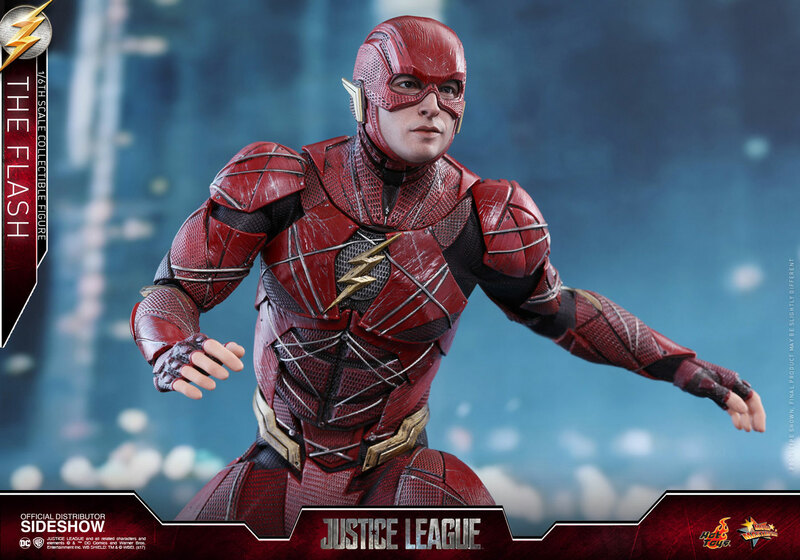 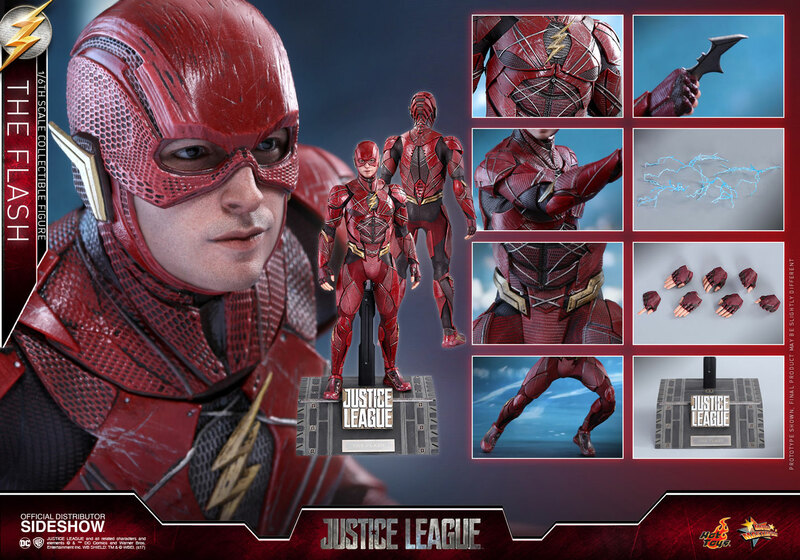 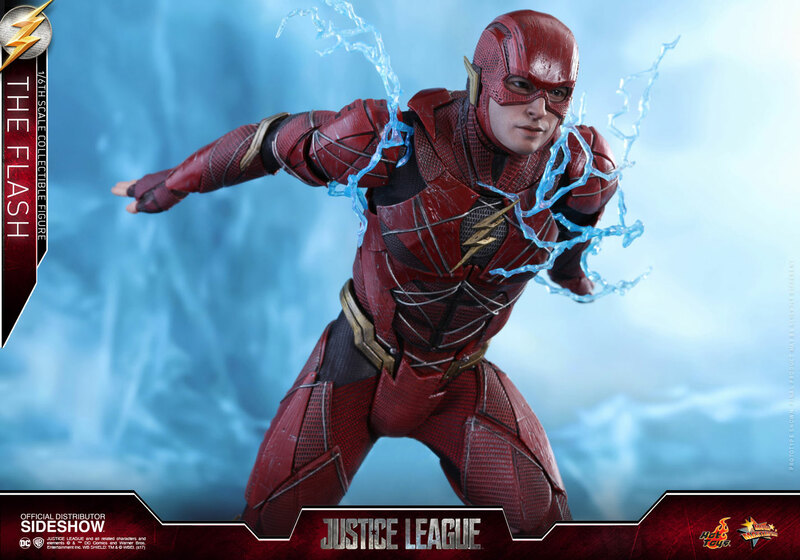 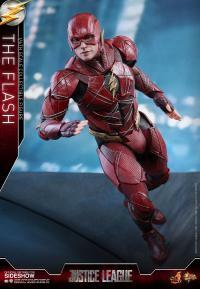 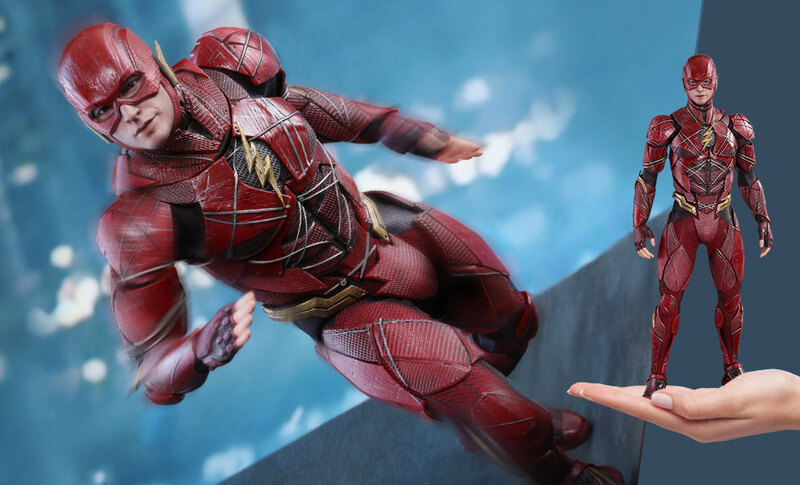 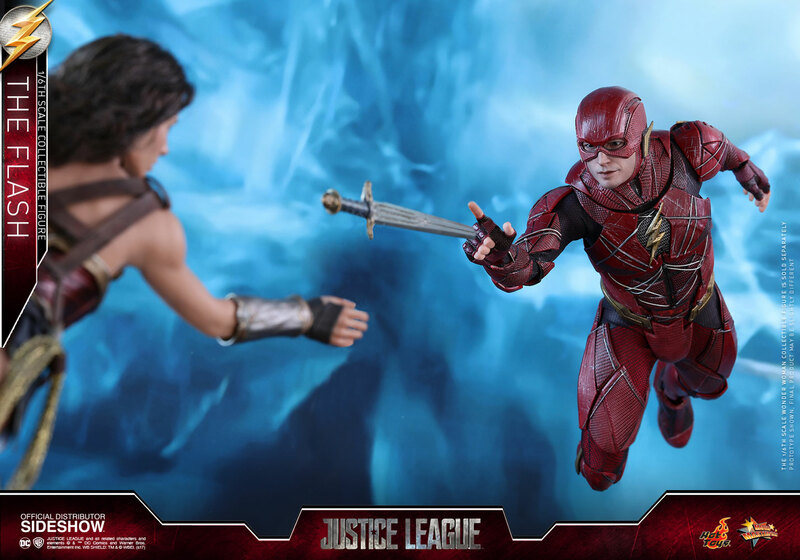 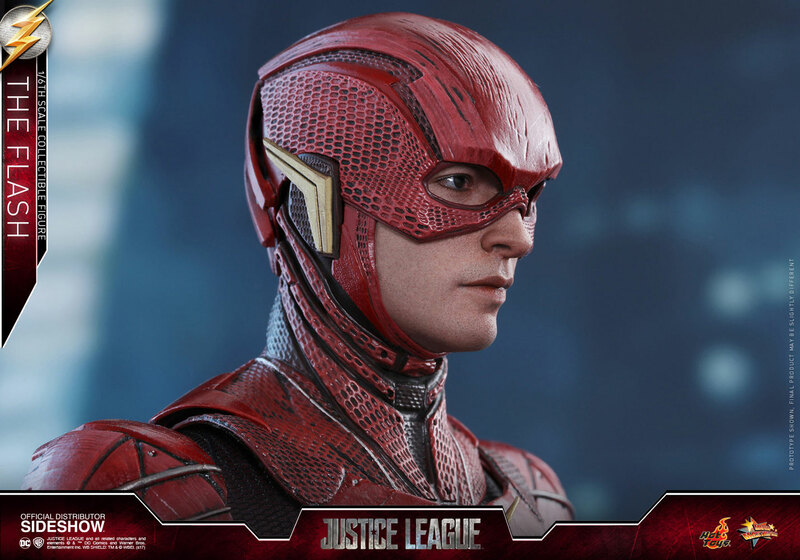 How cool would it be to own the sixth scale The Flash collectible figure along with other Justice League line-up! 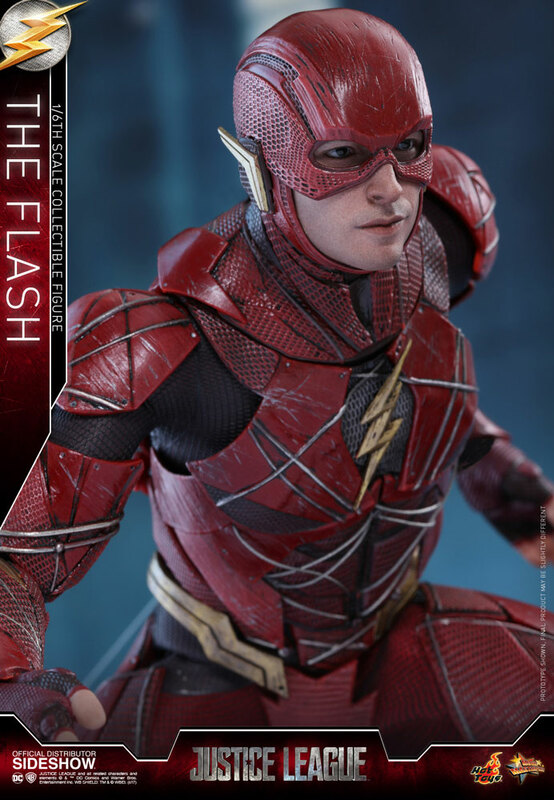 Order now before it’s gone! 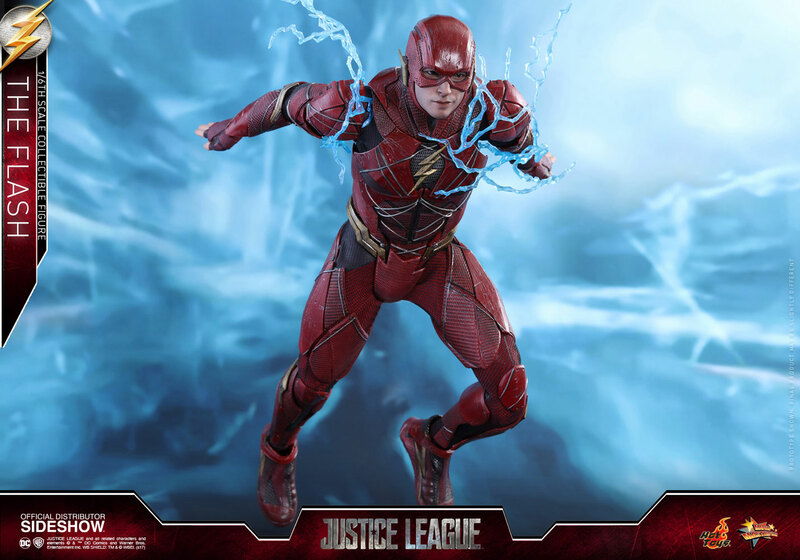 JUSTICE LEAGUE and all related characters and elements (c) & (TM) DC Comics. 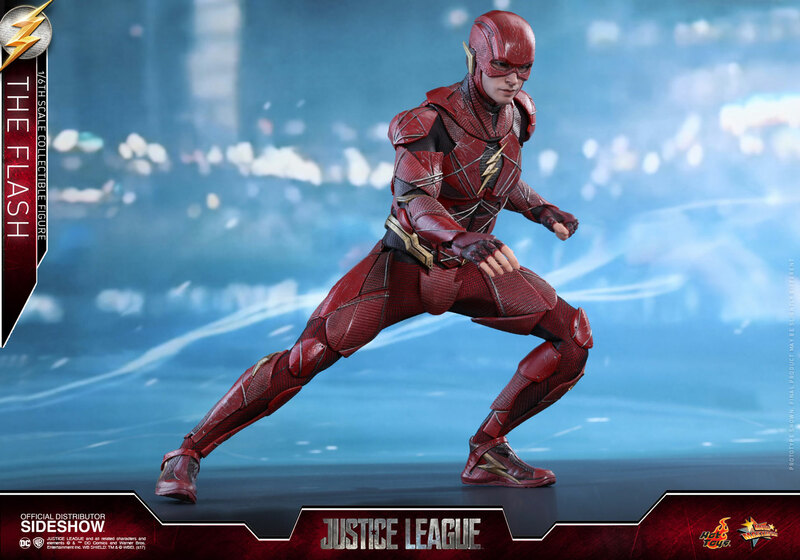 DC LOGO: TM & (c) DC. 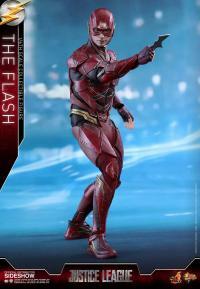 WB SHIELD: TM & (C) WBEI. 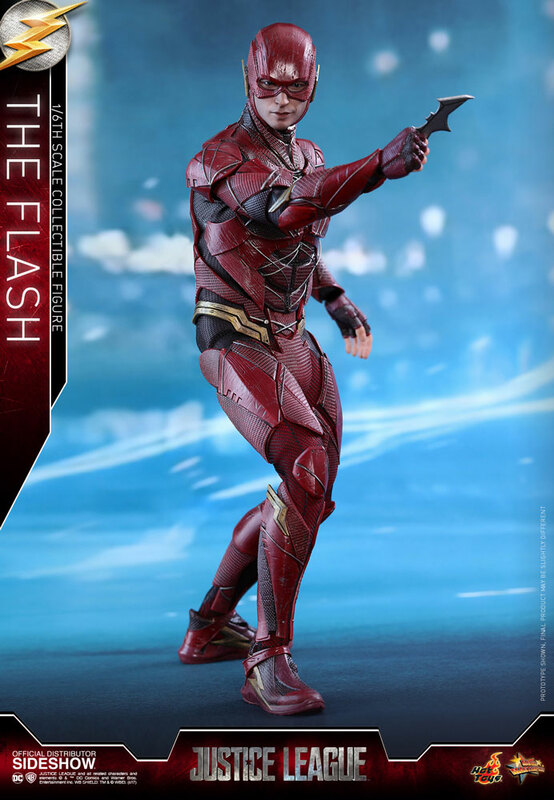 (s17)(c) 2017 Hot Toys Limited. All Rights Reserved. 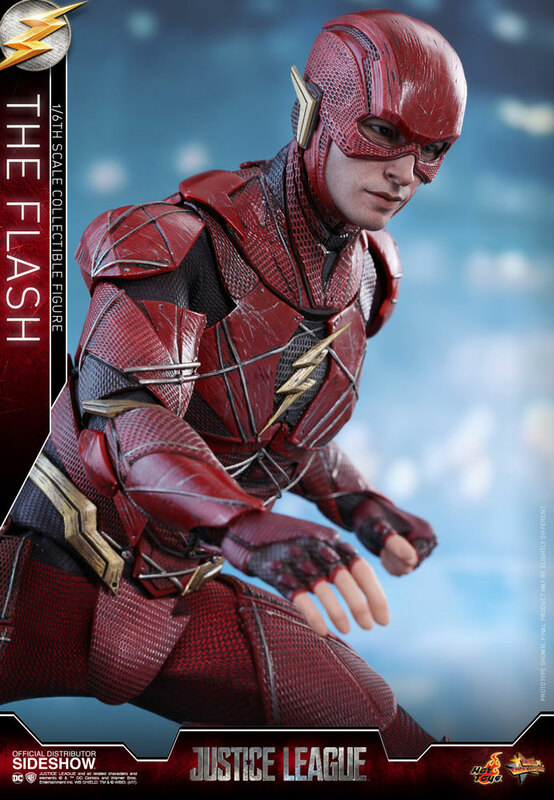 Pay as little as $68.33/mo.